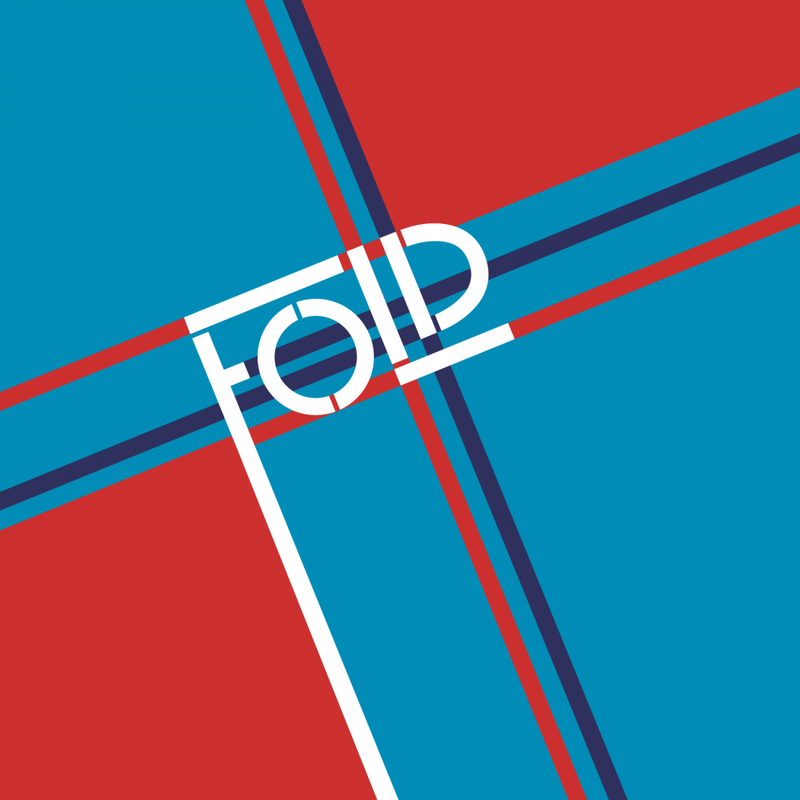 The promo material for Fold’s debut album makes a lot of the Leeds band’s similarity to Public Service Broadcasting (there is even a quote from one of the PSB lads in it somewhere) – and why not. It’s the easy comparison to make. They both take samples of speeches and other spoken word recording of some historical significance or other and blend them with evocative dance tracks (played live) and they both do it well. My first impression, however, took me to an entirely different but equally as accurate comparison with Lemon Jelly. Long before PSB took up the reins, this London duo were splicing old sound bites with laid back beats. It was sunny Sunday morning music, a soft landing after a big weekend. And so, as PSB have perhaps picked up the baton from Lemon Jelly, it may well end up being that Fold carry the torch on again in the years to come. The opening moments of the album drop you right into an episode of Spaced and very nearly had me believing I was shaking off a heavy one in the late morning gloom of a slightly grubby flat. It’s a relaxed introduction to this band; John Lennon and the John F. Kennedy speak eloquently about what it is to be an artist over the top of the uplifting keys and simple beat. The vivid picture painting doesn’t end there. Soon you’re in 70s New York hearing about a racially segregated country set against a steaming funk and soul landscape. A broader social conscience is explored with ‘Mr President, We’re In Trouble’ and its sombre monologue warning us of the threat of society’s obsession with possessions. In a similar vein, ‘Oil-Powered Machine’ puts our greed for finite energy sources in stark relief. These tracks represent the less funky, moodier side of the album with the weight of the music driving home the messages being relayed in a way that words alone would struggle to do. The love affair with 70s cool picks up again as Bruce Lee encourages us to ‘Be Like Water My Friend’, his words of wisdom slipping in and out of the slick bass and swelling brass section so typical of that era. The nailed-on retro feel of each song is truly entertaining and gives this album a kind of theatrical, magical feel that a lot of good examples of this kind of sample-meets-live-music creation can so often concoct. There is a healthy line in historically curious bands rattling around at present; The Payroll Union’s ‘Paris of America’, Public Service Broadcasting’s ‘The Race for Space’ and now Fold’s eponymous first long-player all sprout from an interest in (maybe even a fascination with) days gone by – and it seems to be producing some inspired material. Fold may not be at the “hairs standing on end” kind of level that ‘The Race for Space’ showed PSB to be (and just for the record, I make no secret of the fact that I bloody love that album) but, if this is an indication of what is to come, they really can’t be that far behind. Fold are touring until November 21st and will be at The Hop in Wakefield on November 6th and at The Doghouse in Halifax on November 13th.